Singapore is a sovereign state located in Southeast Asia and is officially known as the Republic of Singapore. It lies in the southern tip of Malay Peninsula, 137 kilometres north of the equator. 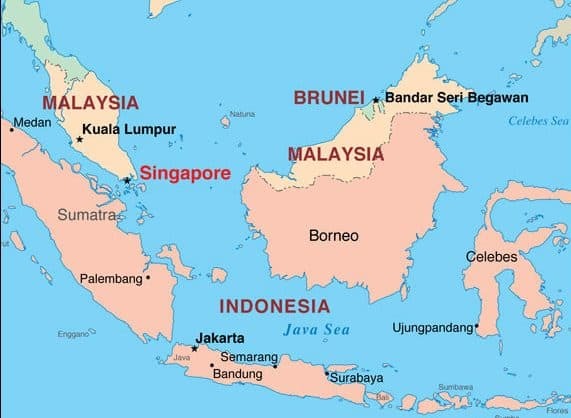 Singapore has many neighbouring countries including Thailand, Bangkok, Cambodia, Indonesia, the Philippines and Malaysia. Singapore has approximately 5.4 million people, with around two million foreign born. 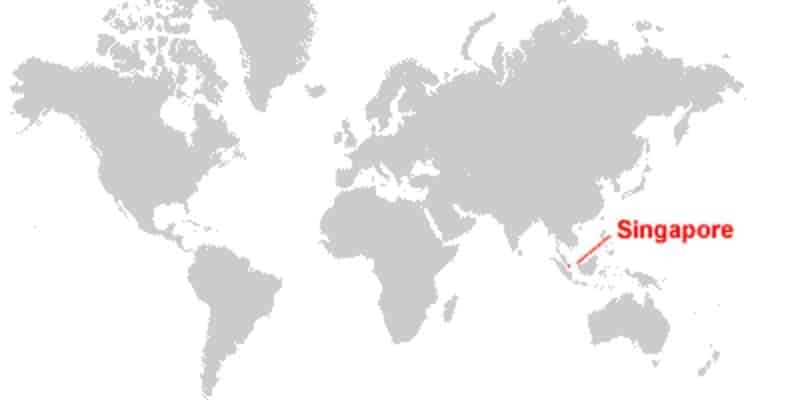 Though it has ethnic diversity, almost 75 percent of its population are Chinese with Malay ancestry while Eurasians and Indians as significant minorities. Singapore has four official languages that is English, Mandarin, Malay and Tamil. Through this, Singapore is known to promote multiculturalism through official policies. Singapore is a unitary multiparty parliamentary republic with a unicameral type of parliamentary government. Singapore is a city with several districts with many restaurants, nightlife and accommodation listings. Singapore is highly urbanized and since gaining independence, has become one of the world’s most prosperous countries and boasts Asia’s busiest port. Singapore has more than half of its area covered with greenery and with over 50 major parks and nature reserves. The city-centre is composed of Orchard Road shopping area, the Riverside and the new Marina Bay area. Riverside is Singapore’s colonial mantle with museums, theatres and many statues. New Marina Bay is dominated by the Marina Bay Sands with integrated resorts, shopping malls, casinos, hotels and convention centres. Singapore is classified as a tropical rainforest without true distinctive seasons due to its geographical location and exposure to the Pacific. Its climate has features of uniform pressure and temperature with abundant rainfall and high humidity. Singapore has reclaimed land with earth soil acquired from its own hills, seabed and from neighbouring countries. Its major territory is a diamond-shaped island although it includes smaller islands within its area of responsibility. 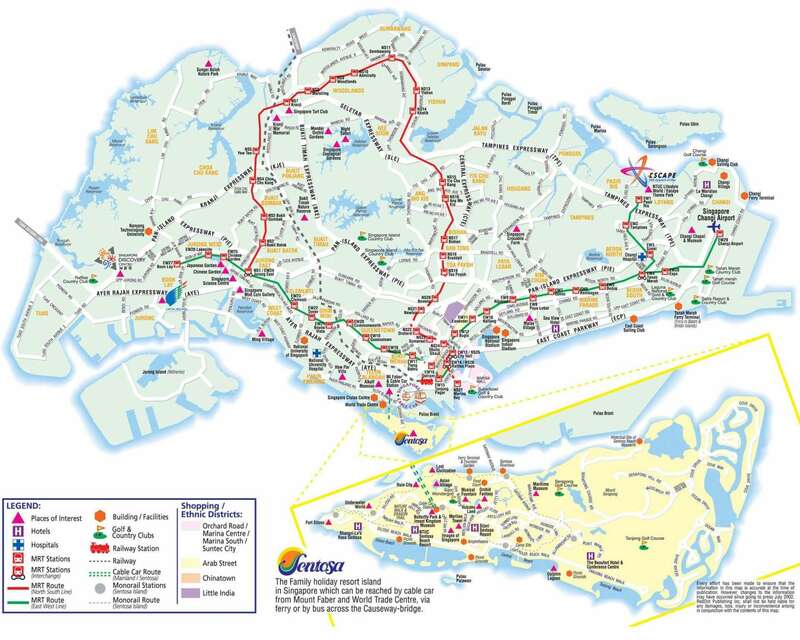 Singapore is almost more than 3.5 times the size of Washington, D.C. Its highest point is Bukit Timah with height of about 165 meters, made up of igneous rock and granite. The valleys and hills of sedimentary rocks covers the northwest while sandy and flatter land dominates the eastern region. What is the currency and what is the current exchange rate to the Euro? thank you. Refer to our page here for some information as well as a currency converter.